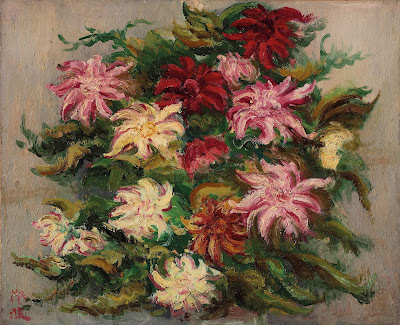 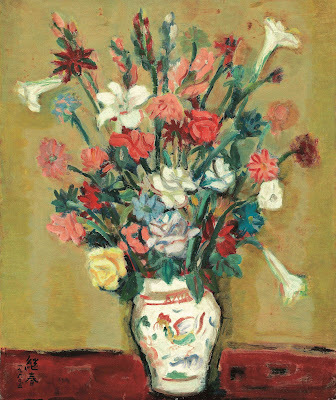 Christie's' HK will offer several beautiful still-life works by Asian 20th century masters such as Sanyu, and Zenzaburo Kojima as part of its May 27 sale. 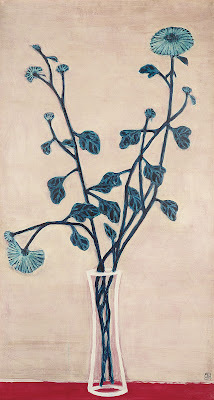 The focus of Eastern traditional art does not lie in a literal representation of the material world, but rather in the visual translation of the inner landscape of the artist through brushstrokes that express both the spirit and essence of form and offer the viewer – and artist as well – a superior experience. 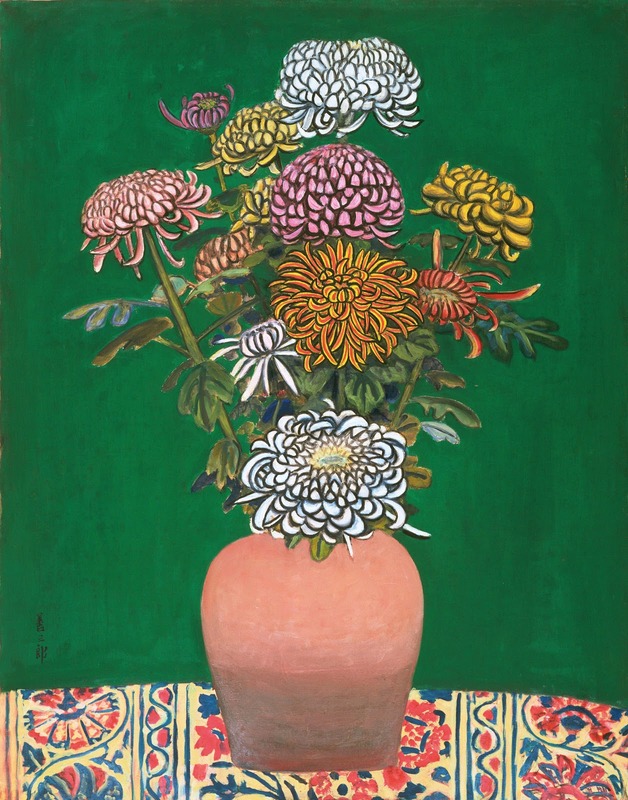 Zenzaburo Kojima’s Chrysanthemums combines influences from traditional Japanese pottery with its subtle colour palette to create a distinctly modern Asian expression in the Western medium of oil. 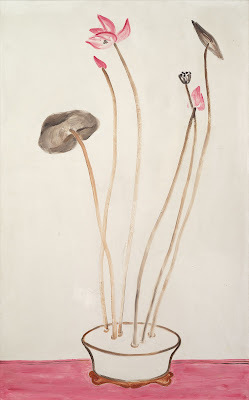 In Sanyu’s work Pink Lotus we see the expressive baimiao brushstrokes of the Chinese literati used to represent a distinctly Chinese spirit and aesthetic, particularly in the artist’s depiction of the flowers, whose intertwining branches and subtle colours exude a representational quality and abstraction of line. 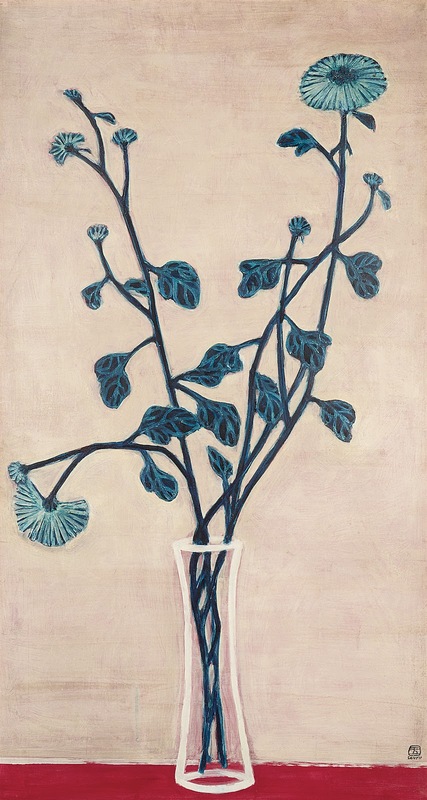 The work carries both the characteristics of ink and oils, establishing a distinctive artistic style that combines Eastern and Western aesthetic elements. Liao Jichun’s Flowers, the largest documented still-life painting by the artist, emphasizes the artist’s emotions through calligraphic brushstrokes and vibrant colours, while Cheng Cheng-po’s Flowers in Bloom transcends its objective exterior to depict the spirit and imagination of the artist.